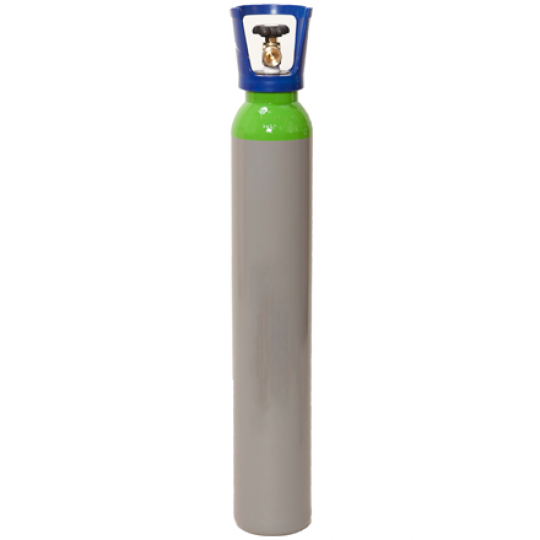 Here at Gas UK, we are the specialist suppliers in TIG welding gas. 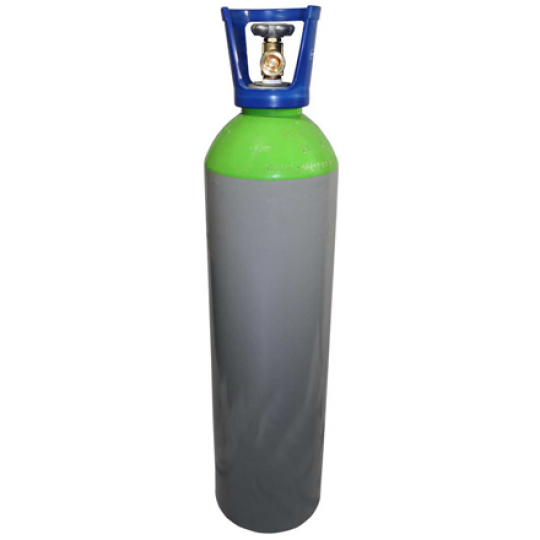 You’ll find the TIG gas bottle in various sizes, ranging from 5 Litres, right up to 30 Litres! 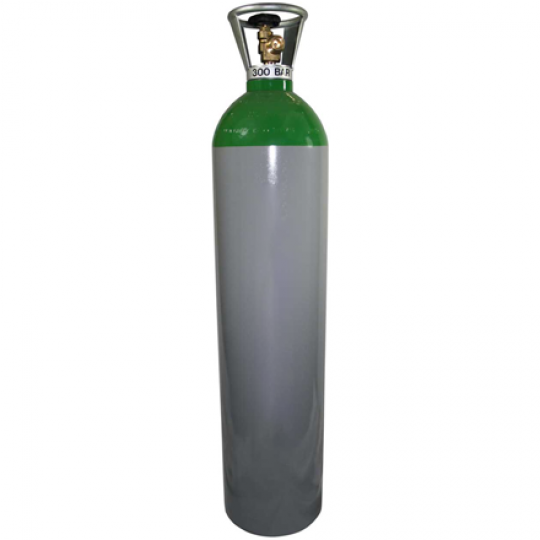 Within our extensive range of TIG welding gas, you can expect to find high-quality gas cylinders to suit any welding purpose, so whether you’re looking for welding gas for production, processing or fabrication, you can bet we supply something suitable for your needs. Our TIG welding gas is manufactured to meet all demands, so you needn’t worry about finding exactly what you’re looking for. 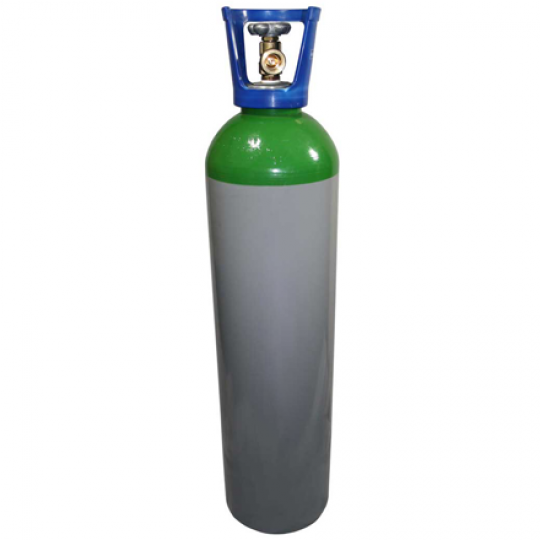 Choosing a TIG gas bottle needn’t be difficult. Here at Gas UK, we provide Argon and Stainweld gas to meet the requirements of all high-precision applications. 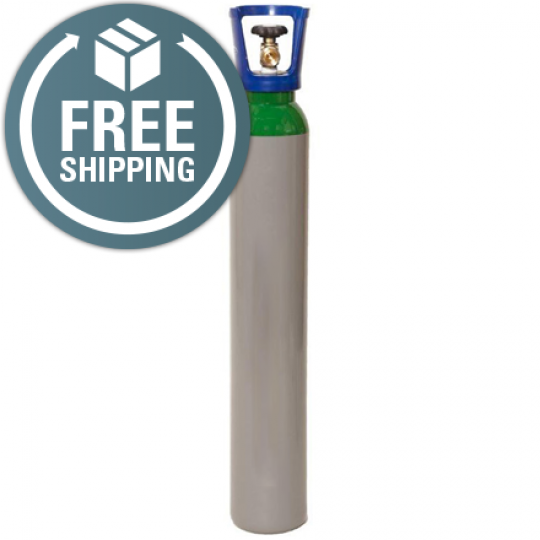 The Argon gas is guaranteed to provide optimal weld quality, making no compromise to quality, whereas the Stainweld TIG gas bottle is quick and easy to use and is perfect if you’re looking for a more affordable weld. 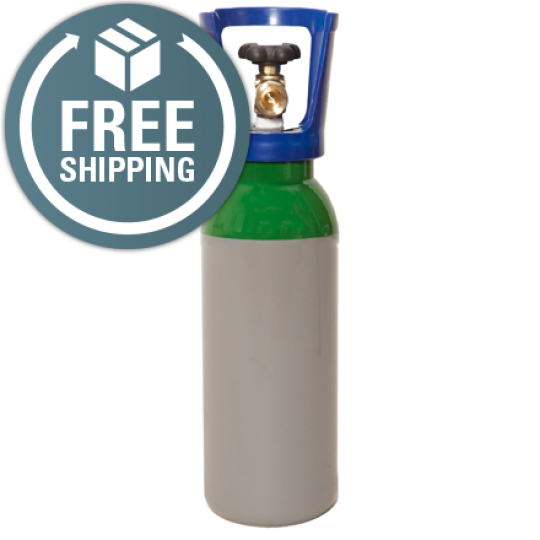 Don’t hesitate to browse our TIG welding gas today!